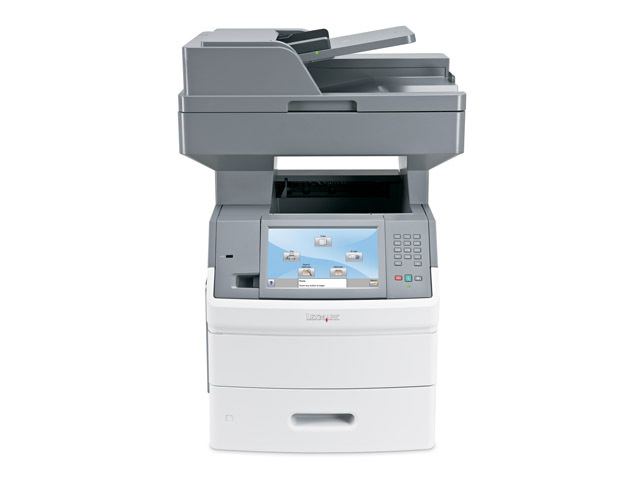 Benefit from a rich range of advanced copy functions to boost your productivity, such as Priority Copy to temporarily interrupt long print runs; ID Card Copy to copy both sides of a card on a single sheet; Sample Copy to proof the first copy set before printing the remaining copies; and Remote Copy, which you can use to scan colour documents on your monochrome Lexmark X654de MFP and retrieve them from a Lexmark colour laser printer. Before you scan and email an important image file, see how it looks and fits on the page. Should it be in colour or black and white? Is the page orientation correct? Are you sure you scanned the correct side of the page? You may also want to check the file size of the scanned document before you save or forward it on. 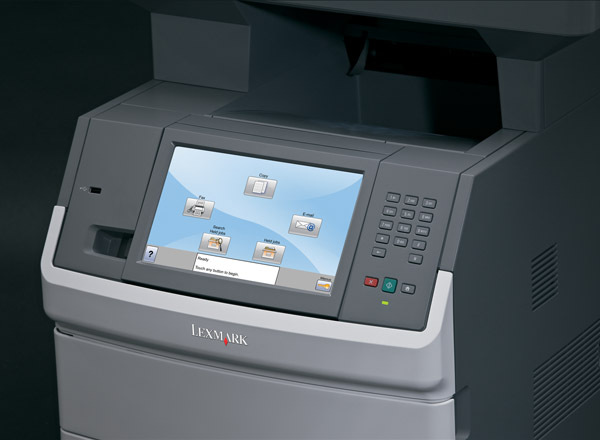 The Lexmark X654de lets you preview your scan and note the file size, saving you time and eliminating errors (hard disk required). When you email a large file from your Lexmark X654de MFP, it won’t cause a traffic jam on your network. That’s because traffic-shaping technology can partition your network traffic and designate lower bandwidth for outbound flows. This is especially useful for busy networks and externally hosted Web servers. 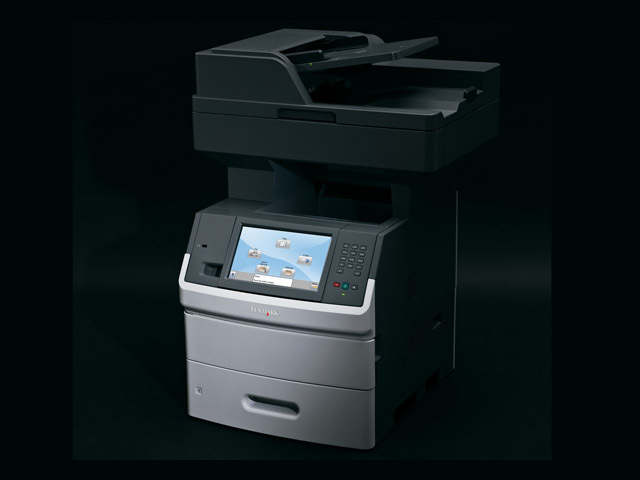 The Lexmark X654de is equipped with state-of-the-art security to protect your valuable corporate data. It also features customisable user-access controls, allowing you to enable or disable functions with ease.